For work or for play, we're passionate about iOS. 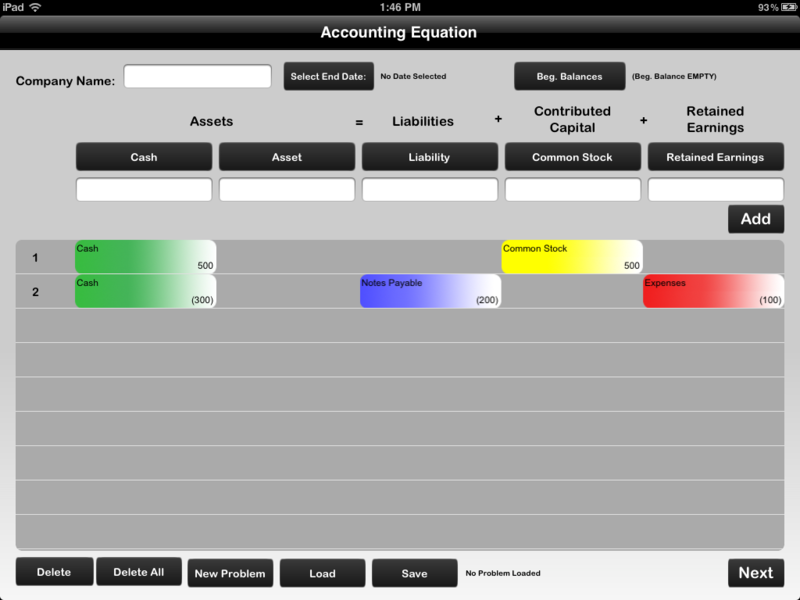 AccountingEquation is a wonderful app for you accounting students or professors. Get tired of entering incorrect numbers as you do your financial statements? AccountingEquation makes sure your line items balance. Wonder how they get from those line items to the statements? There’s a very informative spreadsheet view that’s color coded to help you see how the numbers flow. If you’re a professor with an iPad, you can save up to 5 different problems so you don’t have to enter data into spreadsheets during class. Better yet, save ONE problem in different stages to make it fast to show students how you input data for your financial statements. From the mind of Professor Jane Reimers comes another app to help accounting students, Debits and Credits. 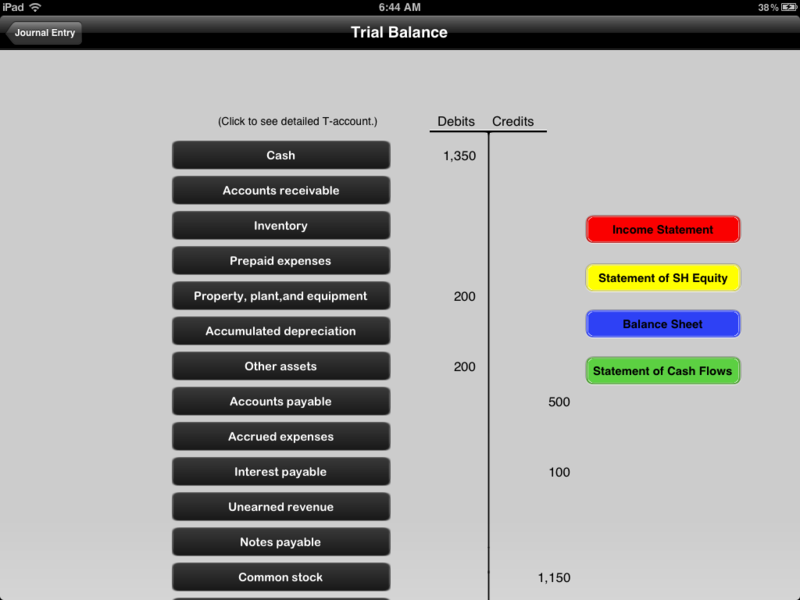 Add your journal entries, view your T-Accounts, and see the financial statements. Run any practice problems you have through this, or save problems to use as demo’s in class if you have a presentation or if you’re a professor. From Beginning Balances to your Cash Flow Statement, this app will help you work through Debits and Credits with ease! As a professional dog walker in the Big City should be a breeze…but every day, those darn puppies of your run into the local dog park and get all their leashes tangled up!!! If you can’t get them untangled by the time the sun goes down and back to their owners, you won’t get paid!! So get to work, untangle those puppies and don’t let them get distracted by other things in the park! Think watching those fuzzy kittens is an easy job? Think AGAIN! 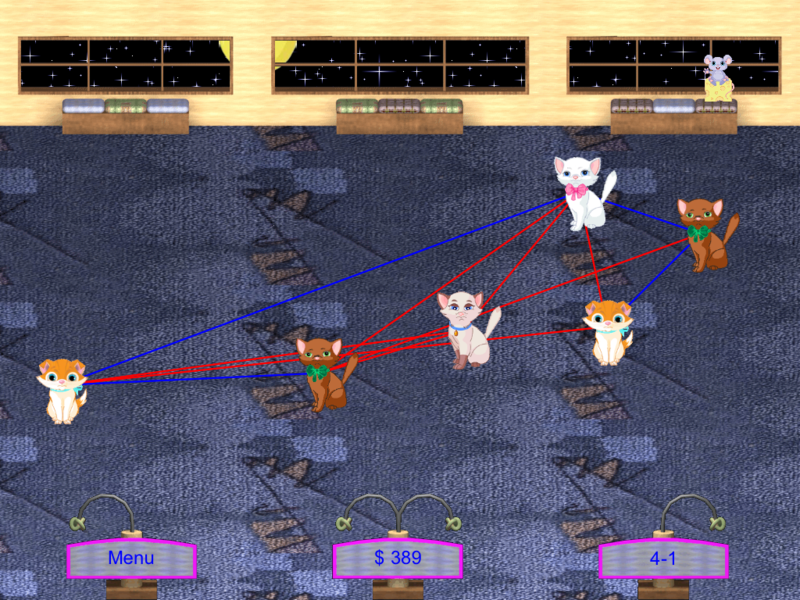 They're getting you in trouble while their owners are away, getting all tangled up in yarn! You have a lot to do before the owners get home to earn your pay. Get those kittens untangled from the yarn to make sure you get your full wage. 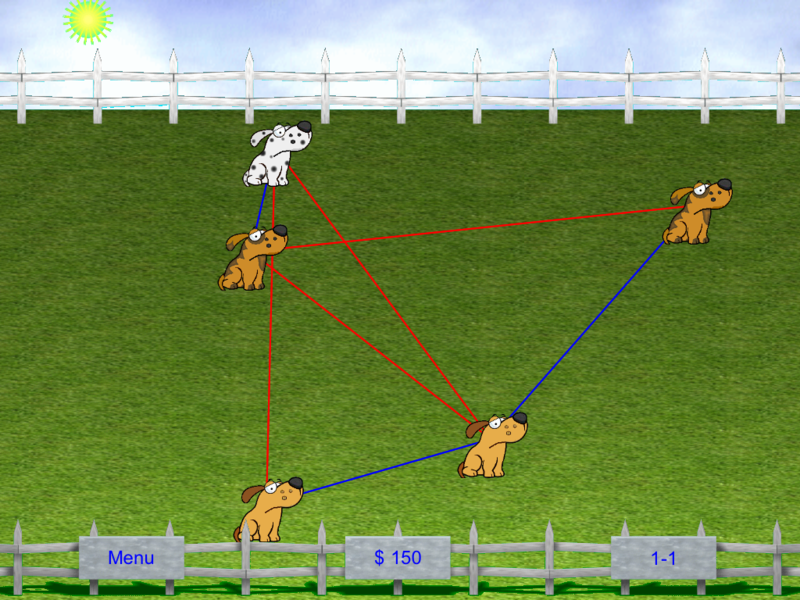 Available on the iPhone and iPad, so pick your favorite device to play on! Please use the form below to send us a quick message, thanks for your interest and time. Thanks for taking the time to contact us, we'll respond as soon as we get a moment!